NEM Hawks is in the running for ‘Club of the Year’ at the Greater Sport Awards 2016. 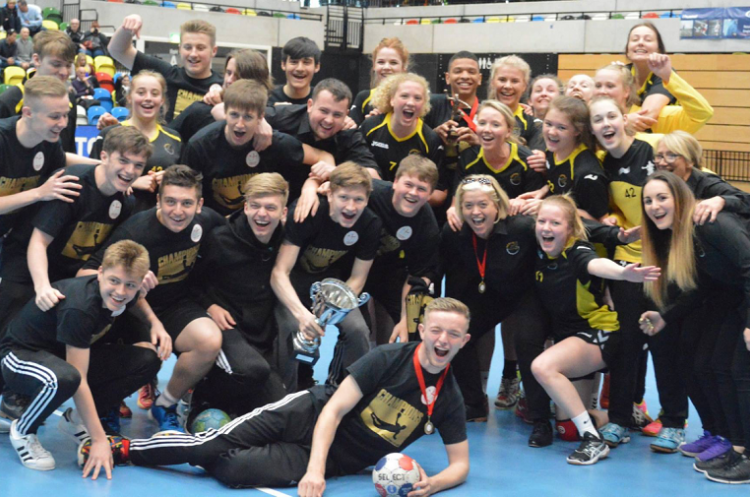 Hawks are a club engrained in the community, who have also enjoyed success at Under-18 level – and have men’s and women’s teams in the top-flight handball leagues in England. Hawks went forward to the Greater Awards as winners of the Club of the Year gong at the Oldham Sports Awards, and are one of 10 clubs who won their local award who are vying for prestigious title. The Awards take place on the evening of Friday 4 November.